Why does MapDash for Faith Communities Cost More? I know, that’s actually two more questions. And all three are reasonable questions to ask. And yes, of course you could do all those things. You could pay a lot less by subscribing to a less expensive program and doing all the demographic assessment and planning without any help. But there are a lot of reasons why you shouldn’t do those things… and why you should invest more in MapDash subscription and in guided strategic missional planning. There’s a reason that MapDash for Faith Communities is costs more. It has cost more because it is loaded with judicatory and congregational analytics that aren’t available anywhere else. Of course, we could provide MapDash for Faith Communities at a lower cost if we left out these eight judicatory-specific analytics. But that would make it less valuable. Because it IS more valuable. The analytics it provides makes MapDash exponentially more valuable. Where else could you go to get an annually updated assessment of vitality for every congregation in your judicatory with a single mouse-click? Or a five-year projection each congregation’s sustainability? Where else could you go to see every area of projected emerging missional opportunity in your judicatory at a glance? Or every area of emerging missional challenge? Where else could you go to see the area of greatest influence and attraction of every congregation in your judicatory? Or the areas of greatest competition among congregations? 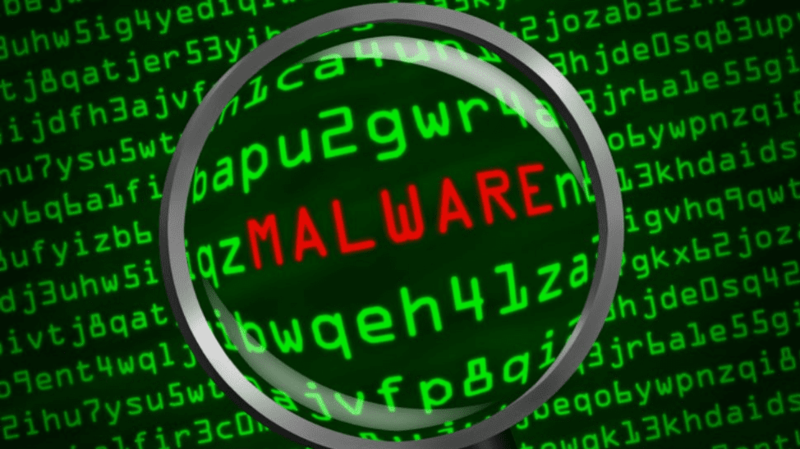 Late last week FaithX.net suffered a malware attack. The malware in question had an innocuous name – I mean “Hello Dolly” sounds harmless, right? Indeed, we didn’t realize it was an attack when we first discovered the program on our Plugins page. But it did one heck of a lot of damage – before we identified and removed it, about a third of our files we gone and the menu structure was scrambled. Every link to our Testimonials page instead took us to the dreaded “404 Page Not Found” page. Better than the “white blog screen of death,” I suppose. But still quite a blow. We’ve been able to find many of the lost testimonials in the sender’s original emails (so glad I’m so bad at deleting old emails). And we’ve restored many others from memory. But others are seemingly nowhere to be found. If you are one of those people who provided us with a testimonial for MapDash for Faith Communities, our Missional Journey consulting program, or one of our consultants – Mary Frances, Steve Matthews, or me – and could send it to us again or recreate it, we would be forever grateful. If you are not one of those people, but have been using MapDash or worked with one of us, or even had a demo and were impressed, and are willing to write a sentence or two about it, that also would make us very happy. More than 200 visitors came by the booth, as calculated by the number of our chocolate “earths” consumed (being by the lunch line helped). 47 people asked for more information or otherwise showed significant interest. 39 of these people were from Episcopal Dioceses (deputies/visitors/staff/etc.). 26 of 99 (25%+) dioceses of the Episcopal Church. 9 church-serving organizations (4 Episcopal). And in the race for the most visitors, Diocese of Texas comes in first with 7, Diocese of Upper South Carolina second with 3, and Dioceses of Massachusetts, Milwaukee, Newark, Virgin Islands third with 2. Go Texas! If you missed us, don’t worry. Here is some information on our MapDash for Faith Communities tool and our Mentored Missional Journey consulting program. For more information or a customized demo, contact Ken Howard at ken@faithx.net. Work continues apace to ready MapDash™ for Faith Communities for its public debut at the Weekend Expo at the Episcopal Church’s triennial General Convention. MapDash™ for Faith Communities is an interactive, data-grounded, map-based tool for missional analysis and planning. It was developed by Datastory Consulting, in collaboration with The FaithX Project, and beta tested by diocesan and congregational leaders in five Episcopal Dioceses. MapDash™ for Faith Communities enables dioceses to assess congregational health, identify missional opportunities, and promote collaboration among congregations. It gives congregations the capacity to better understand and engage the neighborhoods they are called to serve. And it empowers faith leaders at all levels to make better and faster decisions with objective data that augments natural intuition and wisdom. The Congregational Dashboards will allow congregational leaders to define their neighborhood in different ways, then select data maps that will help them understand their neighborhoods’ population characteristics, community issues, and community resources. The Executive Dashboard is built on top of the Congregational platform and includes all of its features, plus important additional diagnostic features: a Congregational Health Assessment map layer and a Missional Opportunities map layer. Our work on the Congregational Dashboard is nearly complete, with about a week left in our final beta test. We have a little more work on the Executive Dashboard. The Congregational Health Assessment is a little over a week away from completing beta testing, while a couple of weeks remain to complete the Missional Opportunities map layer. So if you are planning to attend the 2018 General Convention, come by, visit us, and get a demo at booth #837.